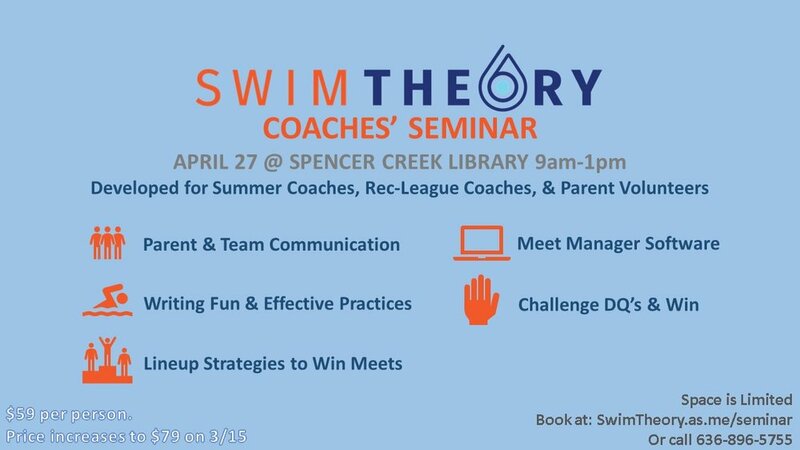 Want to get back into the water before summer league starts? Swim Theory is warm all winter long! Warm Water. Small Pools. Fun Sessions. A mix of safety, positive water relationship, social interaction, and rudimentary swimming movements will give kids a challenging workout and prepare moms for continued instruction at home. A mix of safety, positive water relationship, and rudimentary swimming movements will give kids a challenging workout and prepare moms for continued instruction at home.